The UNC Division of Pediatric Hematology Oncology is proud to present the 8th Annual Pedal for Peds Bike Ride. The event will be held Saturday, September 23 at 8am at UNC's Cary Wellness Center. 100% of all proceeds raised by this event will be used to support our mission to care for and cure all children with cancer and blood disorders in the state of North Carolina. Regretfully, most children under the age of 10 are too small to ride the stationary bikes. We encourage children to bring their own bicycles/tricycles to ride around our smaller kid friendly bike circuit or a short distance of the trail ride. There will be 2 one-hour yoga sessions run by the UNC Wellness Center and our own Cammie Moore Presler! Sessions will be held at 10AM and 11AM. Please register early! Class size is limited to 30 if the weather keeps us inside. Bring a mat if you can! 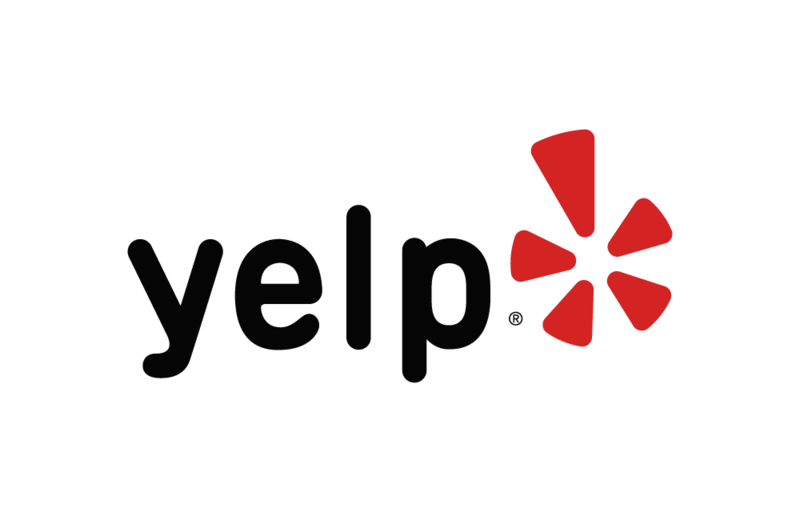 Below are some of the highest rated restaurants in Cary as well as the highest rated activities in Cary. Extend your experience with all Cary has to offer. Based on a 5 year average and a race date of September 29th, Cary, NC can expect temperatures between 67℉ and 82℉ with humidity around 82% and precipitation of 0.12". Raceentry.com also cannot attest to the validity of individual Pedal For Peds reviews. All of the information about the race has either been supplied by the event staff or can be modified at any time by their race management. 2018 Pedal For Peds registration details are only as accurate as the event has made them.